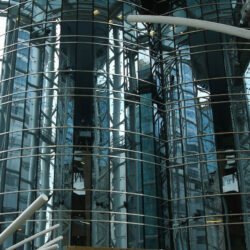 Our fire resistant curtain wall systems go from 30 minutes up to 120 minutes for integrity only fire protection. 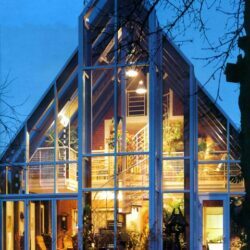 The ultimate fire resistant glazing system. 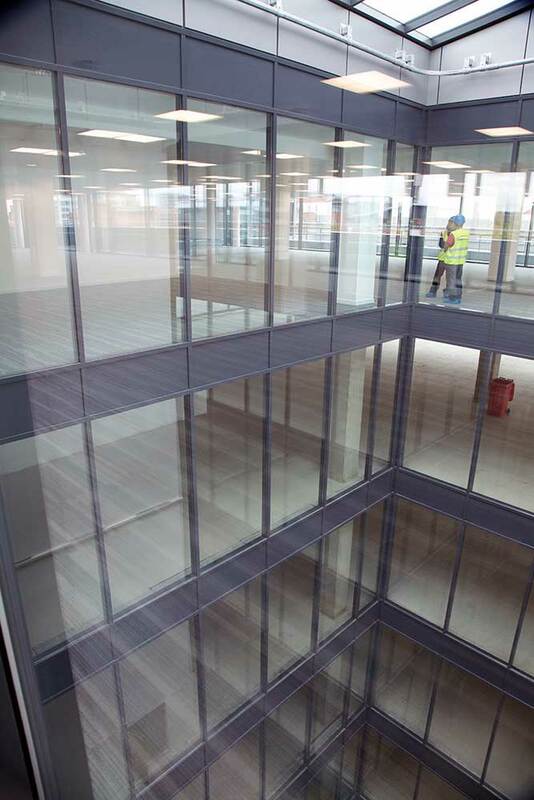 For the integrity and insulation protection, the vertical curtain wall facade also goes from 30mins to 120mins, whilst the rooflight applications are for 30mins and 60mins. 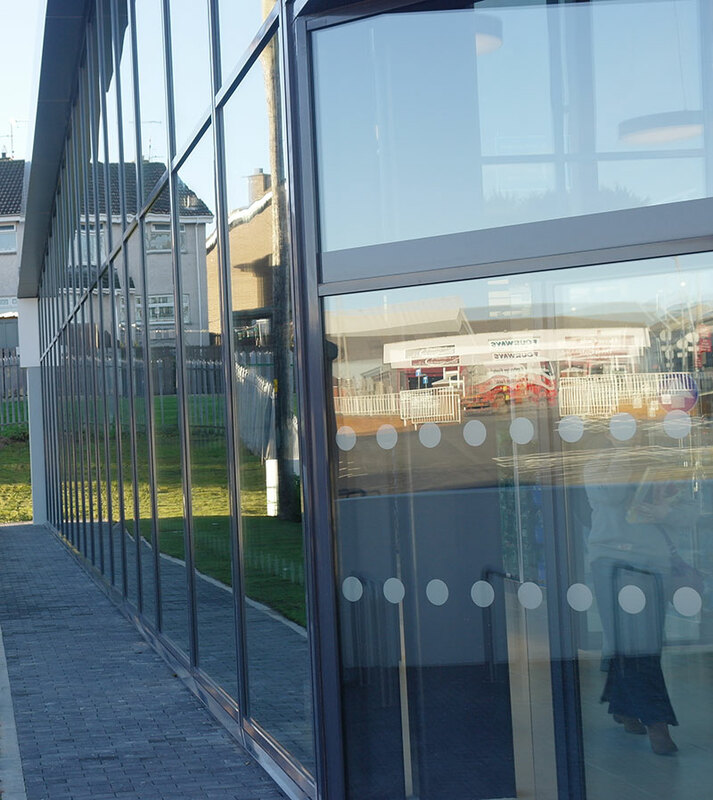 Our fire rated curtain wall utilizes the same cold rolled, pre-galvanised or stainless steel profiles from our 60mm wide SR system. 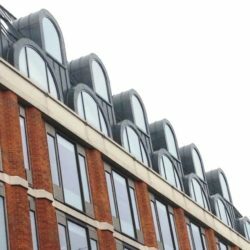 These profiles are used in conjunction with specially produced fire resistant gaskets and profiled stainless steel pressure plate – this ensures edge pressure is maintained throughout any fire exposure. 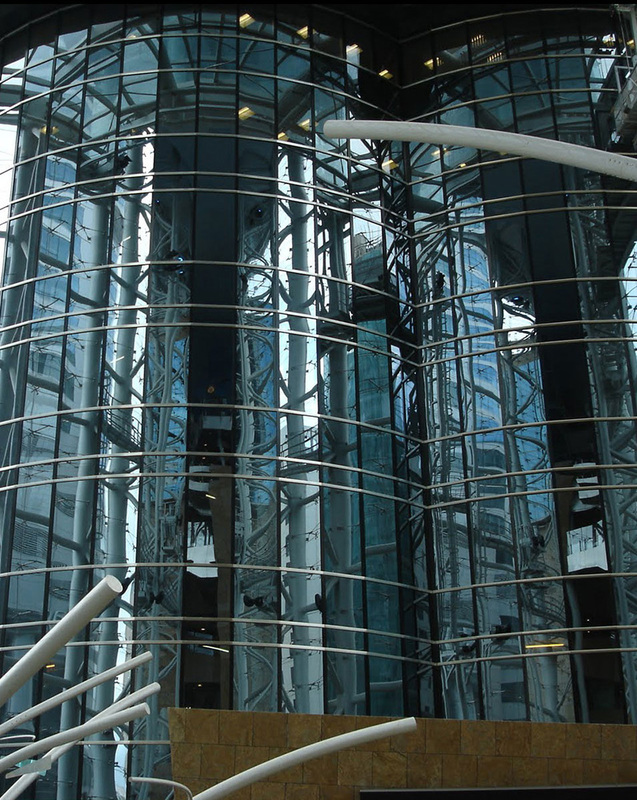 Fire Resistant Curtain Wall – Tested and proven. 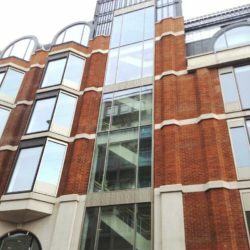 Our current fire test data can be provided to BS476, EN1364 and DIN 4102. 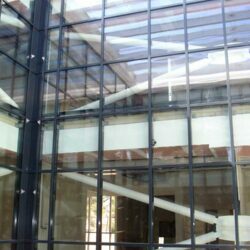 Due to the unique system construction, any thickness and type of fire rated glass can be accommodated. This provides the ability to achieve different fire ratings without changing the system arrangement. 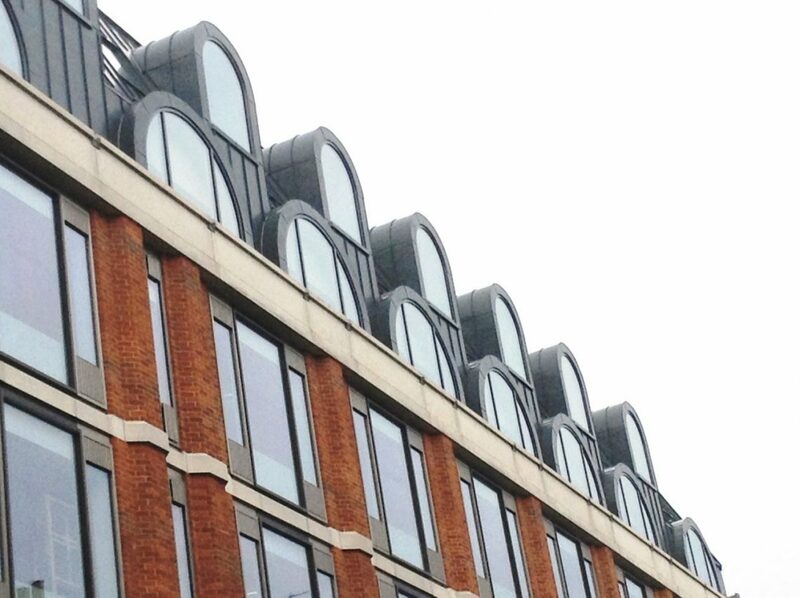 Also, due to the simple substitution of pressure plates and gaskets, any of the standard aluminium or stainless steel capping options can be used to finish the facade, or to match in with adjacent non-steel/non-fire rated systems. Integrity Only: This prevents the passage of fire through an assembly for a given time period. Depending on the application and required specification this can be for 30 minutes or 60 minutes. 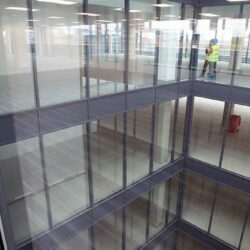 WSL have a wide range of integrity only glass that has been tested and approved for the WSL systems. 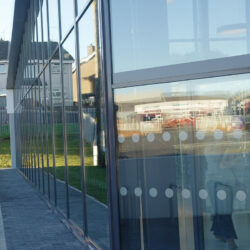 Technical advice and guidance on which glass to use will be given on individual project enquiries. Integrity and Insulation: Not only does this stop the fire but also the radiant heat, to protect escape routes and building boundaries from the spread of the fire. 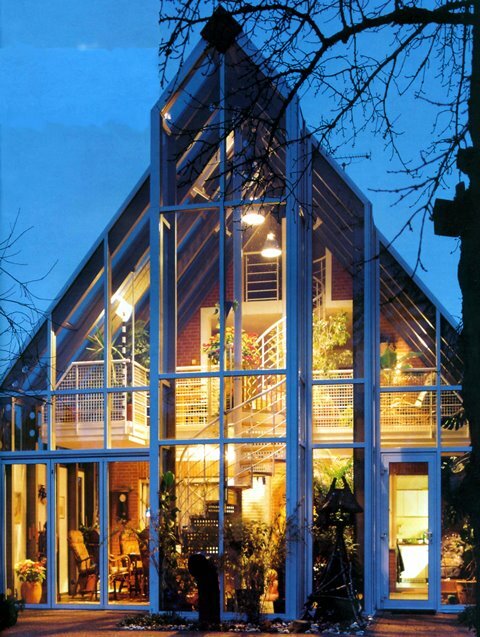 This type of glass is available to cope with a range ot time spans i.e. 30 minutes, 60 minutes, 90 minutes and 120 minutes. 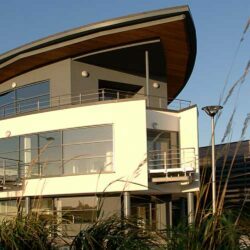 There is a varied choice of glass which has been tested and approved for the WSL systems and technical advice and guidance will be given on individual project enquiries. 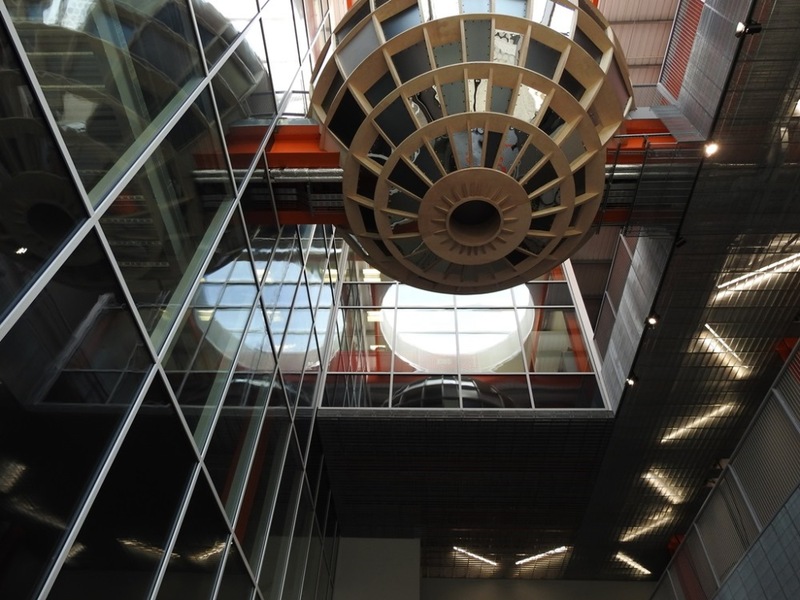 Wrightstyle, which exports its curtain walling, door, screen and window systems worldwide, carried out two tests with Intertek Testing Services in Madison, Wisconsin, to add US fire test compliance to its other international test certifications. Check out the video link on this page to watch the testing. 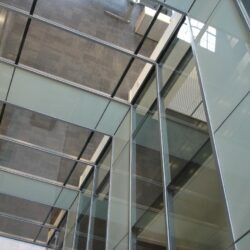 The gallery below shows examples of fire proof glazing. 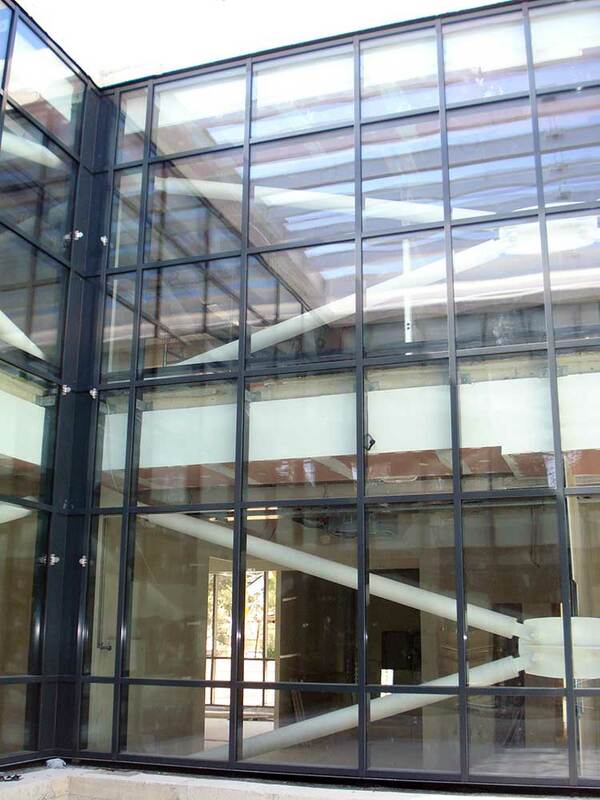 Here are the relevant downloads for Fire Resistant Curtain Walls. 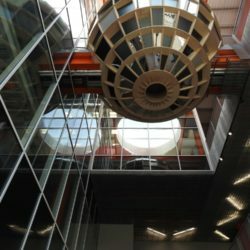 The ultimate fire resistant glazing system. 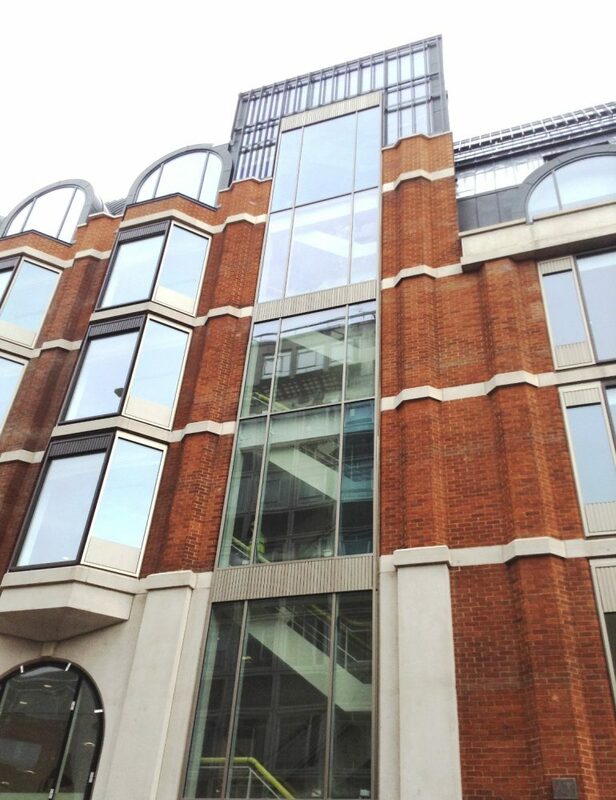 The WSL SR60 Series Curtain Walling is available as integrity only or integrity and insulation, with up to 120 minutes protection. 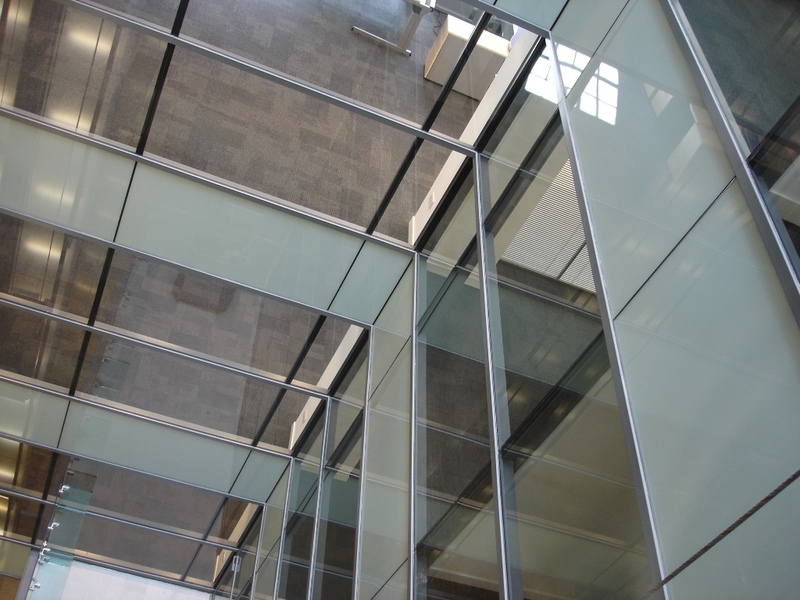 Our curtain wall is gasket glazed, self draining and in stick format, with 60mm width profiles.